Business directory of realtors, investment properties, and land management companies in Michigan. Coldwell Banker Hubbell Briarwood offers real estate solutions to home buyers and sellers in the greater Lansing regional area. 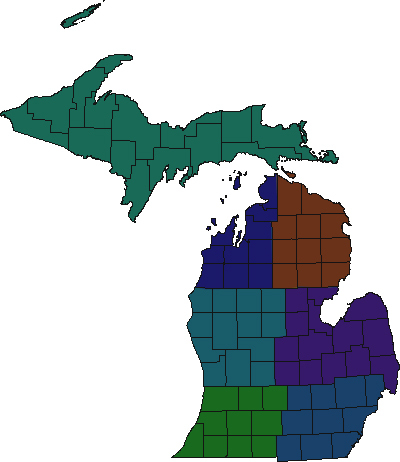 The West Michigan real estate website where you will find all the Holland, Zeeland, Saugatuck and West Michigan real estate listings and foreclosures, discover your West Michigan home value, and find home mortgage info. As the premier real estate agents, we’re here to provide you with all the resources and information you need to buy or sell real estate. We work with buyers and sellers and have had extensive training in the latest real estate marketing strategies. Take a break from looking at apartments in Detroit and visit the Lofts of Merchants Row. From exclusive amenities to nearby attractions, we redefine Detroit lofts. I love helping buyers find their perfect home in Harbor Country, and last year facilitated more buyer transactions than all my competitors. I take a professional approach to make this process efficient, educational, and rewarding.